A good campaign is like a good book. It doesn’t end and leaves you with great hope for our future. 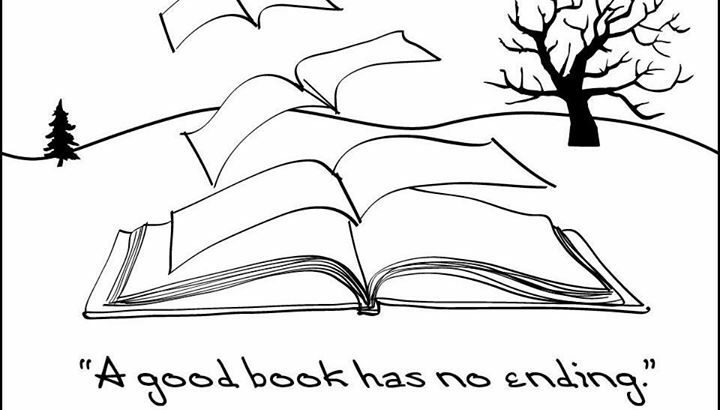 As we move toward the end of the first quarter, let’s enjoy the next chapter together. With only 66 days before the Primary, our People powered campaign needs your contribution to stay strong. This was an eventful few days in rainy Sacramento! California Service International Employee Union (SEIU 1000 and Local 221) represents 350,000+ state employees, social services workers, court employees, public health workers, school and community college employees, child care workers, university faculty and support staff, and local government employees are fighting for the services that all Californians need. 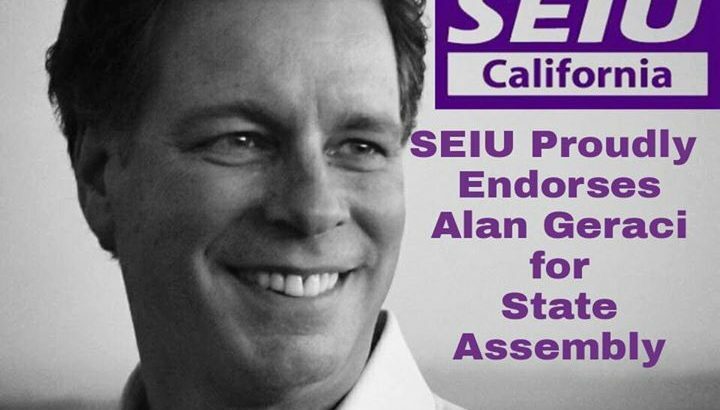 Thank you SEIU for your endorsement. 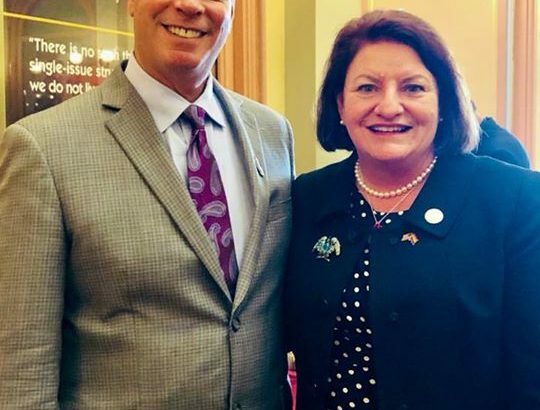 Today, Senator Toni Atkins was sworn in as the first woman President Pro Tempore for the California Senate. The ceremony was full of the charm, grace, and elegance that is Senator Atkins. I was proud to be a part of this historic day. 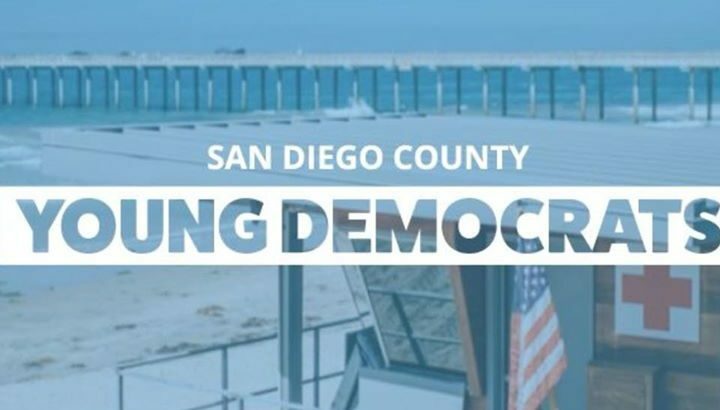 Thank you San Diego County Young Democrats for your endorsement. 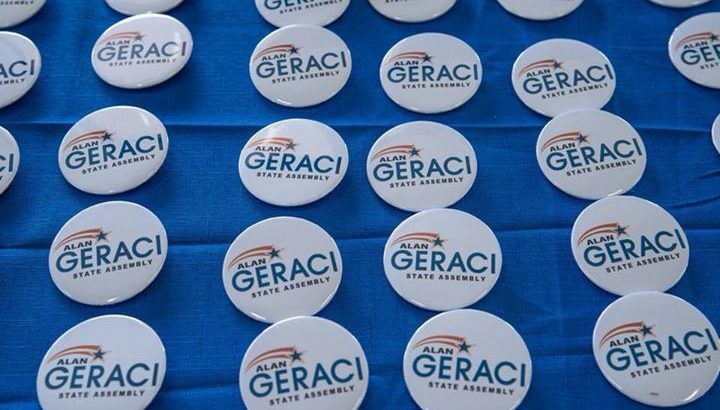 Together, we can take our campaign to the voters in the 75th Assembly District and engage a new generation of voters. #AreYouReady? We all know that burning oil, gas, and coal has polluted our air, water, and land for decades. I will fight the existential threat fossil fuels. 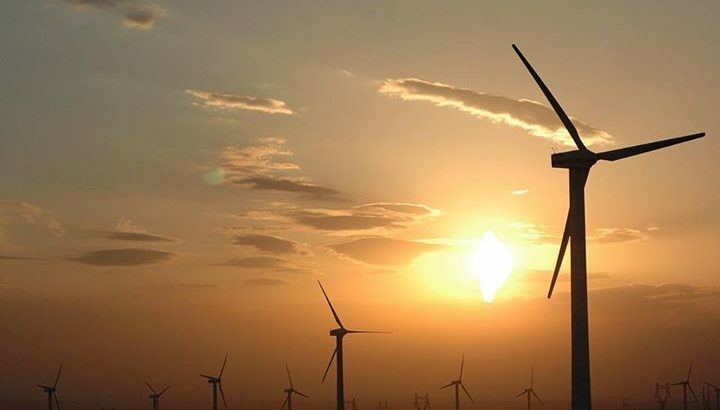 100% sustainable renewable energy is the future for our energy needs, good jobs and our economy, and our planet’s existence. In 2016, Ray Lutz and I took on the San Diego Registrar of Voters, in court, concerning ROV’s improper post election audit procedure called the 1% manual tally. We won judgment against the ROV requiring the ROV to include all the ballots in the audit. During trial we received testimony from Professor Philip Stark from UC Berkeley who testified that we would be best served to use his risk limiting audit process (procedure that ensures a large, predetermined minimum chance of requiring a full manual tally whenever a full manual tally would show an electoral outcome that differs from the outcome reported by the voting system for an audited contest) instead of the 1% manual tally. This is a more efficient and accurate way to assure that machine counts are accurate and catch mistakes or nefarious conduct. 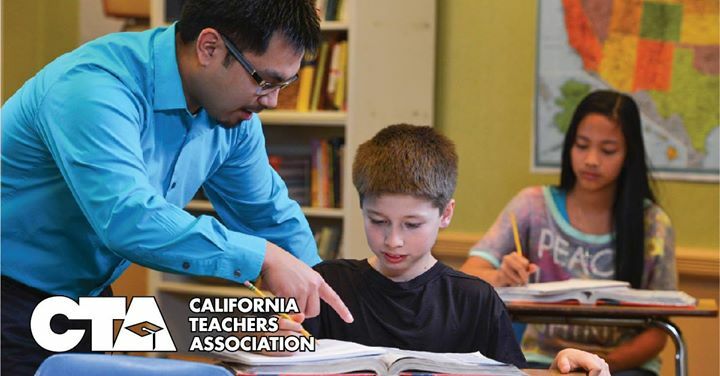 A bill has recently been introduced by Assembly Member Bill Quirk (AB2125) to replace the 1% manual tally with the risk limiting audit by 2024. Fighting for our public schools, teachers, and stakeholders is my priority. #AreYouReady? 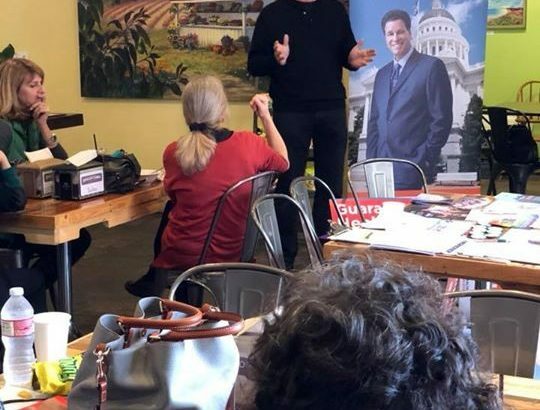 Today we visited our friends at Indivisible Fallbrook and Fallbrook Democratic Club “Spring into Action” event with Ryan Geraci, GarMichelle C. GomezleJeff GriffithffCarmen Mirandamen Miranda and all our Fallbrook friends. Stopping the scourge of the insurance healthcare model is my mission. Strong Public Education is an investment in our future.